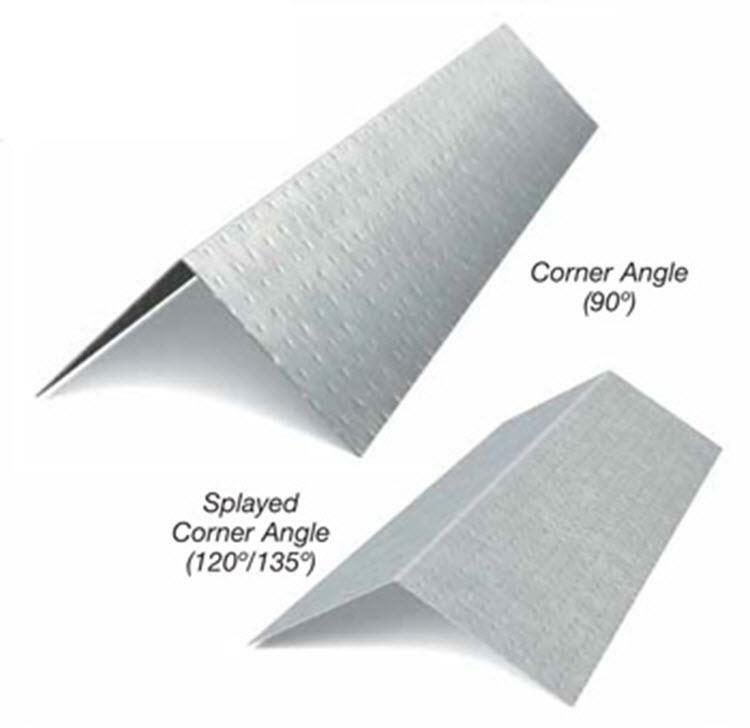 Steel angles are used to connect, reinforce or secure metal framing in various drywall applications. Available in many different sizes and gauges, 90 degree or 120 degree galvanized angle is used in framing applications including lapped framing conditions, soffit framing, floor and ceiling runner, chase wall construction and laminated gypsum drywall partitions. Custom sizes and lengths are available. GTS Interior Supply carries a full range of commercial and residential construction supplies, and our crews are fully trained to deliver to commercial sites. Our delivery fleet is dispatched from 22 locations across five states including: Alaska, Washington, Oregon, Idaho and Montana. For more information about how to contact us, click the Contact Us links found throughout the site.